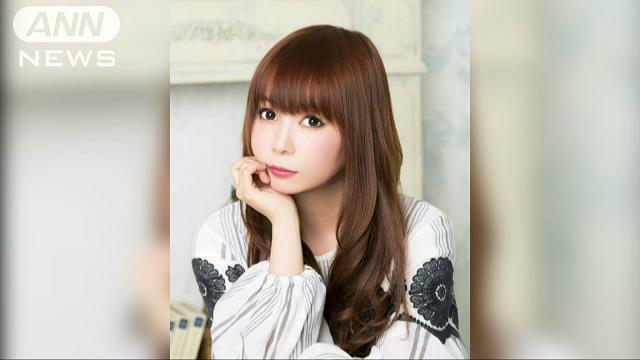 TOKYO (TR) – Tokyo Metropolitan Police have arrested a 33-year-old man over the alleged stalking of singer and voice actress Shoko Nakagawa, reports Jiji Press (Sept. 14). On the night of September 13, Ichitaro Shiba, of no known occupation, loitered in the vicinity of Nakagawa’s residence in the capital despite having been warned to stay away from her. Shiba, who has been accused of violating the Stalker Control Law, admits to the allegations. “I lost my house key and, without an acquaintance to contact, I decided to depend on Nakagawa-san,” the suspect was quoted by police. In late August, Shiba sent messages via postal mail to Nakagawa’s residence in which he sought her contact information. Police warned the suspect after the voice actress lodged a complaint earlier this month. Nakagawa is widely recognized for appearing on a number of television programs dedicated to the “Pokemon” animated series. Her debut single “Brilliant Dream” was released in 2006.